The Pouhoy ethnic group in 1995 numbered only "35 families," or approximately 200 people, living in the Kang Village of the Namo District of northern Oudomxai Province. 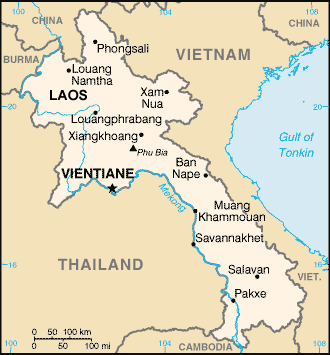 Even though the Pouhoy believe they are a distinct, unique people group, they have never appeared in any mission lists of Laos and are not counted in census figures for Laos. Laurent Chazee laments that small groups like the Pouhoy are "not even mentioned in official literature." The Pouhoy are situated very near the Kongsat ethnic group, who are even smaller in size. 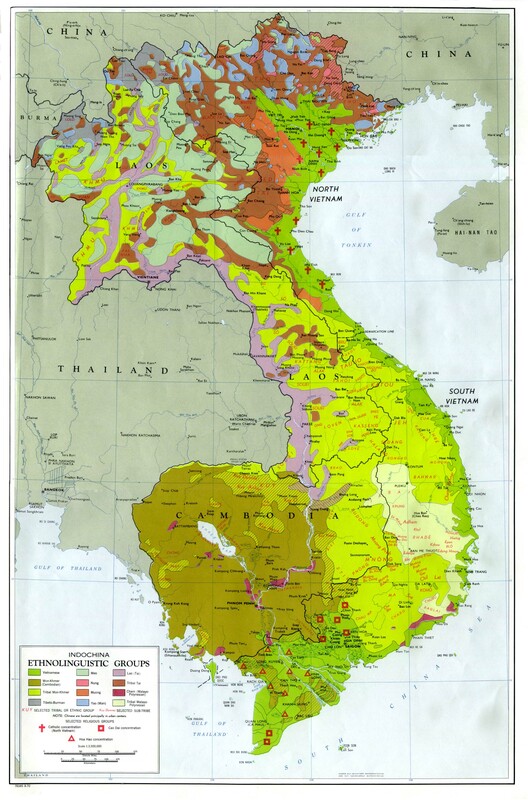 One scholar has speculated that the Pouhoy may be "the last remaining remnant of a Mon-Khmer group that migrated to southern Laos long ago and became today's Jeng and Oy." This possibility is strengthened by the fact both the Jeng and Oy claim to have originated far north of their present locations. Until 1975, the Pouhoy lived under authority of the King in Luang Prabang. Over the centuries, Lao kings had the reputation for being somewhat distant from the people, unlike the present King of Thailand. If the Lao King had been closer to his people's hearts, it is possible they would have rallied around him against Commun-ism. One Lao Buddhist monk, who defected to Thailand in 1976, outlined some of the differences he saw between the Lao and Thai monarchies: "The Lao monarchy had existed for more than six hundred years. But the Lao King differed from the Thai King in his general attitude and behavior. The Lao King never made much contact with the people; he did not go out to see the people in times of distress. Mostly he stayed in his court. So the Lao King was not close to the hearts of the people in the way that the Thai King is. I am Lao, but I never once saw the King of Laos. On the other hand, in the ten years that I spent in Thailand I met the King of Thailand several times. I would also like to point out that the King of Thailand is endowed with three important qualities: he is concerned for the people, he is accessible, and he is brave." The Pouhoy are animists, with no understanding whatsoever of the claims of Christ. * Pray the Pouhoy would soon come to know Him who is King of Kings and Lord of Lords. * Ask God to prepare the hearts of the Pouhoy to follow Him. * Pray small groups in Laos such as the Pouhoy would not be forgotten as the church reaches the lost. * Pray for Gospel messages to become available in audio format for this people group.View Pouhoy in all countries.